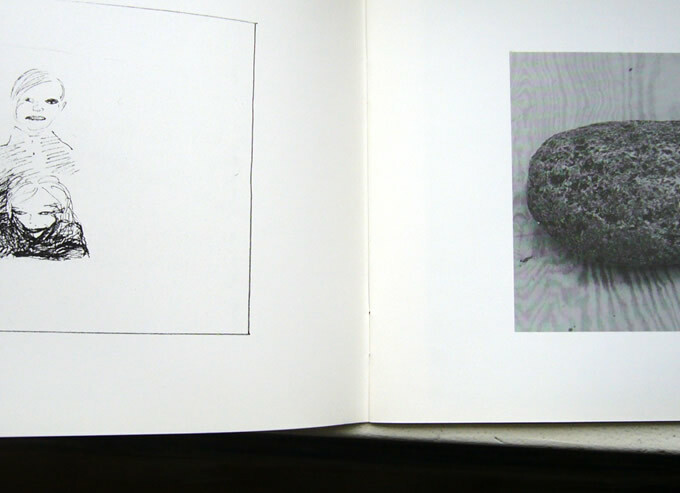 Rare artist's book published in 1983. This early multiple consists almost exclusively of b/w photographs (including one of the artist herself) accompanied by short texts in English / Afrikaans. 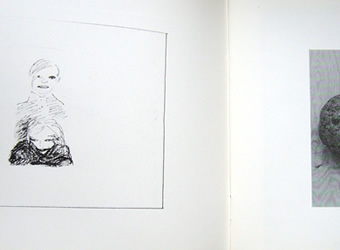 A reproduction of a drawing (pictured) hints at Dumas' later, acclaimed portraiture style. Edition of 100, this example unsigned or numbered. Born in South Africa in 1953, Dumas has lived and worked in Holland since 1976. Her psychologically charged subject matter combined with superb painterly skill has won her considerable acclaim, and she is now regarded as one of the leading artists of her generation.